Dubai: A three-year countdown for implementing the Dubai Paperless Strategy started Wednesday. Shaikh Hamdan Bin Mohammad Bin Rashid Al Maktoum, Crown Prince of Dubai and Chairman of the Executive Council of Dubai, who initiated this during a visit to the Smart Dubai headquarters, also announced the first two fully digital and paperless customer journeys on the DubaiNow application. The Dubai Paperless Strategy seeks to transform Dubai Government into a fully digital government. 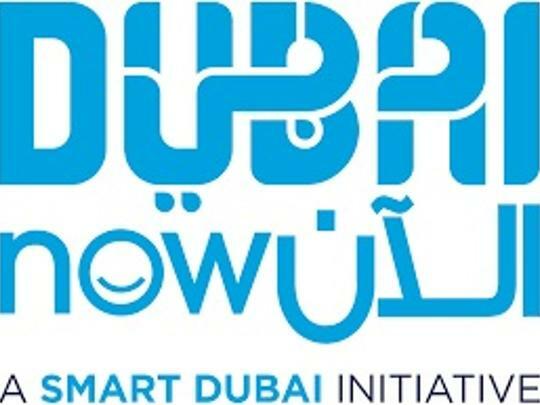 The two journeys were launched via Smart Dubai’s DubaiNow platform, the city’s one-stop shop for smart services. The first journey revolves around driving a vehicle in Dubai, while the second focuses on relocating to a new house in the emirate. Dr Aisha Bint Butti Bin Bishr, director general of Smart Dubai, said: “Today, we set a new milestone on our journey to establish Dubai as one of the smartest cities in the world, in line with the directives of our wise leadership.